JA Facebook Like Box Module, provides Facebook Page owners to attract and gain Likes from their own website content, it uses the FaceBook LikeBox API. 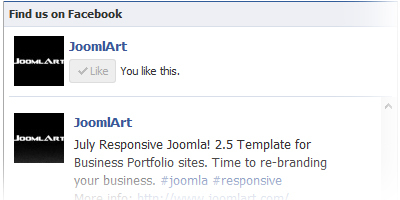 Add the Facebook Page ID that you want to display its content in your site. 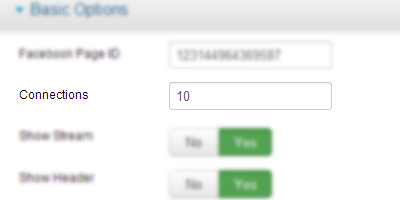 You can set number of connections to be displayed in the module. 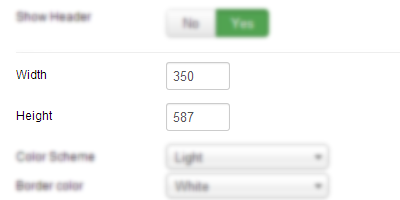 To make sure the module can fit any position in your site, you can configure the module's size. The module supports 2 color schemes: Light or Blank. With one click, you can switch within the 2 themes. 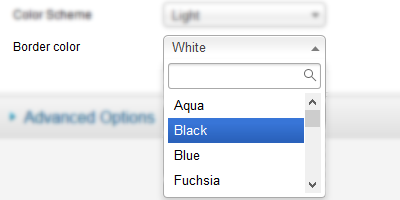 There are 17 standard colors that you can select for the module's border: white, dark, blue, green, lime, gray, etc. 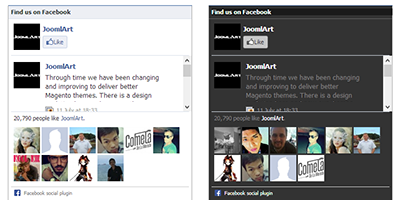 The field of facebook page-id could not be saved in the module back-end !